Marvel looks to have a few new series. 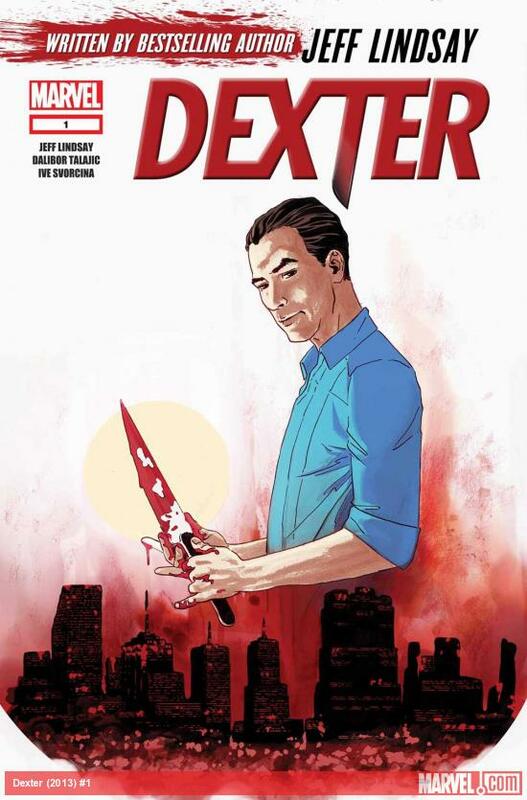 One is Dexter #1, the first in a five part series based on the TV show which is on its last season at the moment. If this series sells well we could see a new series taking off from where the TV show leaves us in a few months. Another not to be missed release from Marvel is Superior Foes of Spider-Man #1, its a new series by Nick Spencer (Ultimate comics x-men, Avengers, Bedlem). The Superior Spider-man series may have killed off Peter Parker but Spider-man wont die, he just gets more awesome.